Computer Game Museum Display Case - Brawn Free! 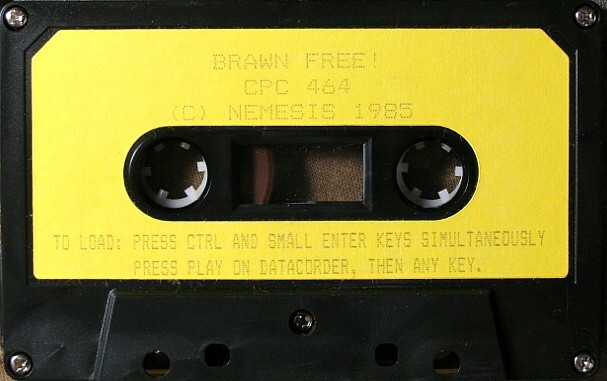 Home > Collections > Computer Games > Miscellaneous Computer Games > Other Games > Brawn Free! Colin Harris developed these games in his own home-grown parser system for the Amstrad CPC. I corresponded with him for many years. Haven't played this particular game, but it's likely to feature atrocious puns.